Goodness, where do I start? 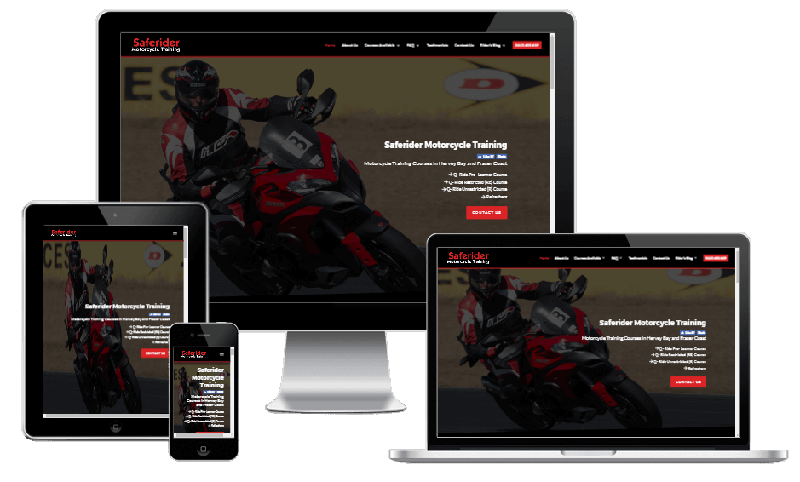 So pleased to have been involved revamp Saferider Motorcycle Training’s new online presence. 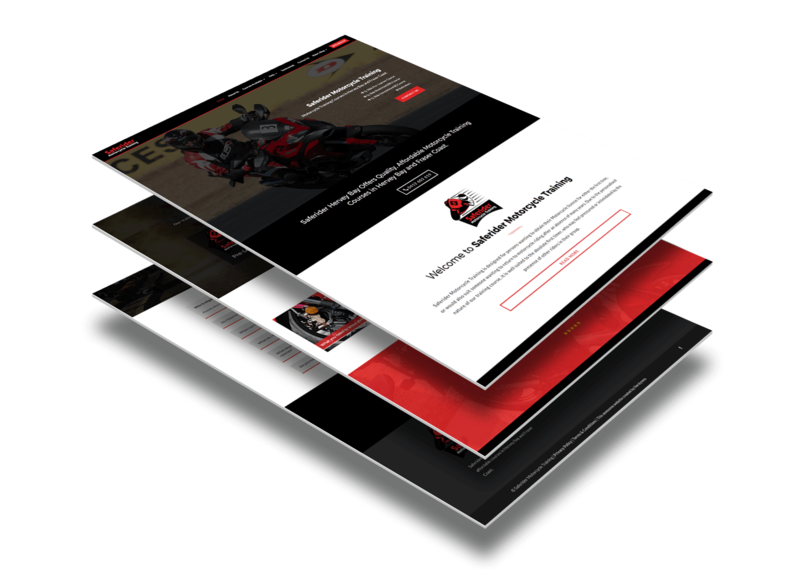 We used the logo as icons in a few key places to highlight course options, made the navigation super clear, loaded up the FAQ’s with really helpful info for prospective customers and gave the blog a revamp to help our client showcase what he does and also some very important, helpful rider information. And if you look really closely, you might even find a snapshot of yours truly somewhere on the site, doing my training - yep, had to have a mid-life crisis a few years ago and get a bike, I call her ‘Therapy’ and love every minute I’m on the road. I honestly would never have had the confidence to do it without an instructor like Tony taking me through everything so patiently - thanks Tony - love your work!